Meetings Done Email and calendar hassle is so yesterday. 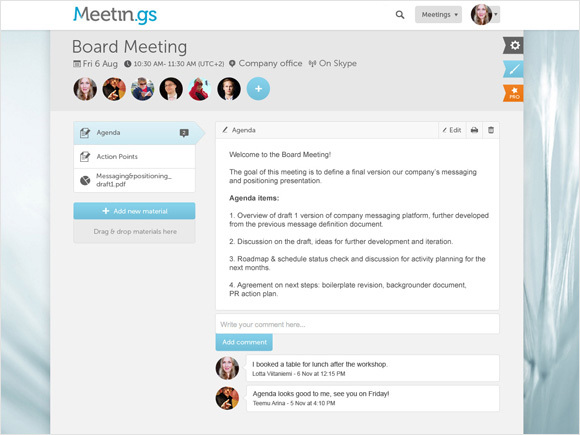 Meetin.gs is the smartest way to meet. Made Easy More meetings, more business. Add scheduling on your website. Let others schedule meetings with you. 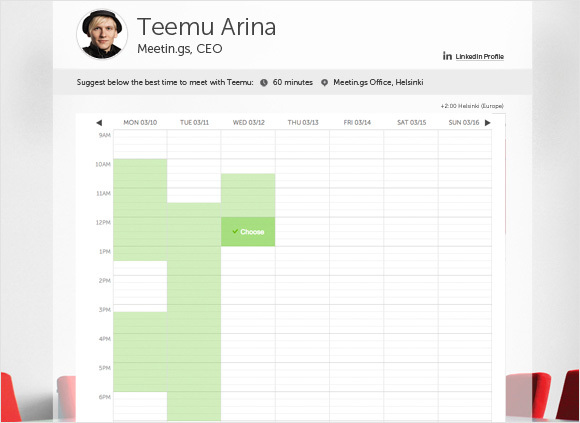 Integrate your calendar and fine-tune your availability. Share your personal scheduling page on your email tagline or on a website. 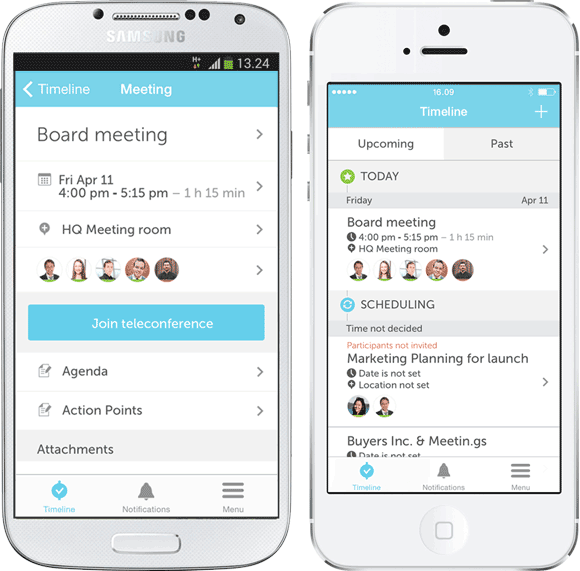 Access all relevant meeting information on your mobile. Respond to meeting requests while on the road. Receive notifications of meeting updates. Support for Google Apps: Google Calendar, Google Contacts, and Google Drive. Support for Office365 (coming soon! ): Outlook.com, Live People, and Microsoft OneDrive. 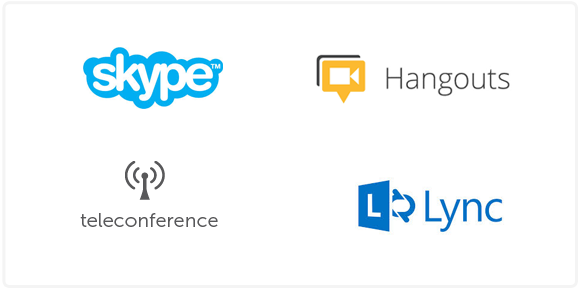 Use other online meeting tools with your own link. Track and manage meetings on a timeline. 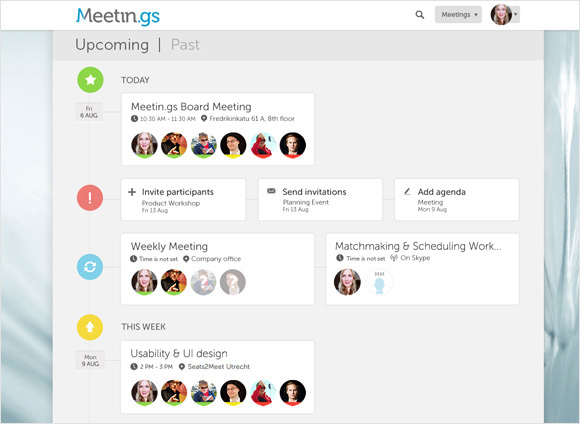 View tasks related to your meetings. Preview and answer requests for a meeting. Edit agenda and action points together. Upload, view, and comment on meeting materials. See who is coming and view their profiles.